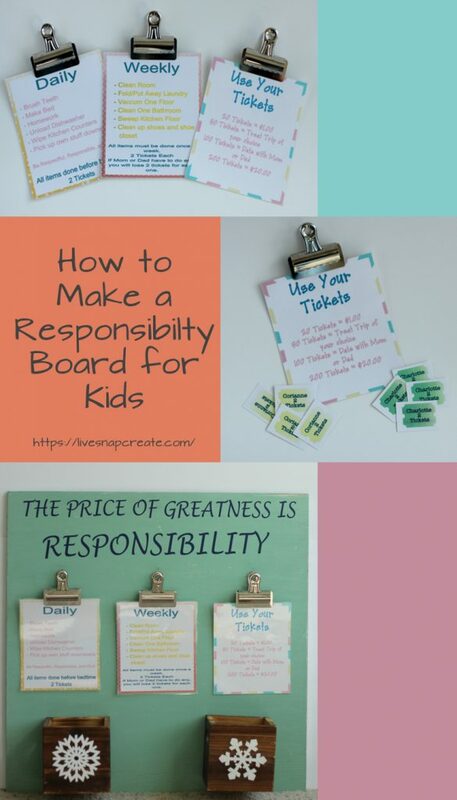 How to Make a Responsibility Board for Kids – Responsibilities not Chores! Do you need your kids to do chores?? I know i sure do! I have found that making chores fun and having visual or tangible evidence of chore completion for the kiddos is key to making it battle free. Now, I am not saying that we need to pay our kids, or give them something every time they do a task, but having motivation and working towards a goal really goes a long way. I am going to let you in on a little secret: We don’t call them chores in our house!! We call them responsibilities! Because really that’s what they are right, family responsibilities. Everyone has a responsibility to be part of the family. My hubby goes to work to provide, takes out the trash, keeps the cars running. I shop and cook for the meals, clean the clothes, am a taxi for all the activities. These are our responsibilities, so naturally the kids should have them as well. The kids responsibilities are obviously not as weighty as mine and my husbands, but they are just as important to keeping the family moving along the right path, and giving them responsibilities helps teach them that they need to be active contributors to our family and to the world in general. So now I will get off my soapbox and tell you how I created the responsibility board you see above. I actually got the idea from my friend Robin, who implements this system in her house. I loved that it was visually pretty to hang on the wall, because let’s face it, the store bought charts are not pretty! I also loved that it inspired the kids to do it and work towards a goal at the same time. Spray Paint in color of your choice. I chose a green similar to the one in this link. Get your plywood and cut it down to the size you want. This can be custom to the space you have, the size of the cards you make, or how many children you have. I cut mine to 2ft x 2ft. Paint the board the color of your choice, I chose a seafoam green. Once the paint drys, I took a belt sander to it, to give it a distressed look. This is totally optional and depends on the look you are going for. Use your silhouette to make the responsibility cards. The picture below shows what they look like in the Silhouette software. I chose to design them as a print and cut. It’s also a good idea to laminate the cards for durability. 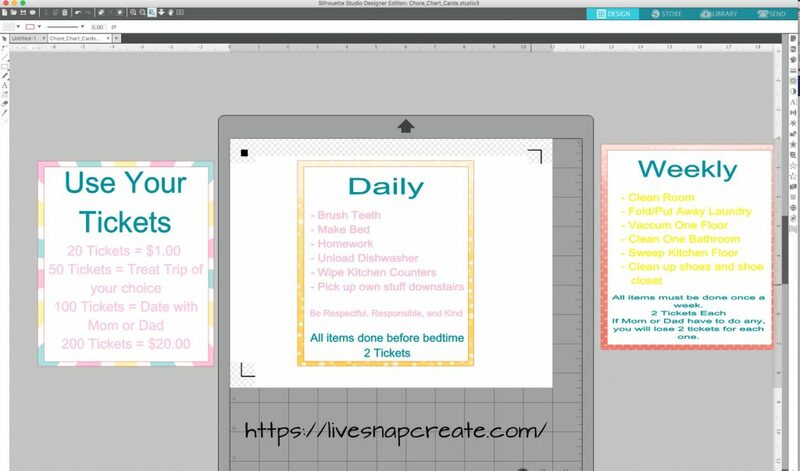 Use your silhouette to make the reward tickets and laminate them. 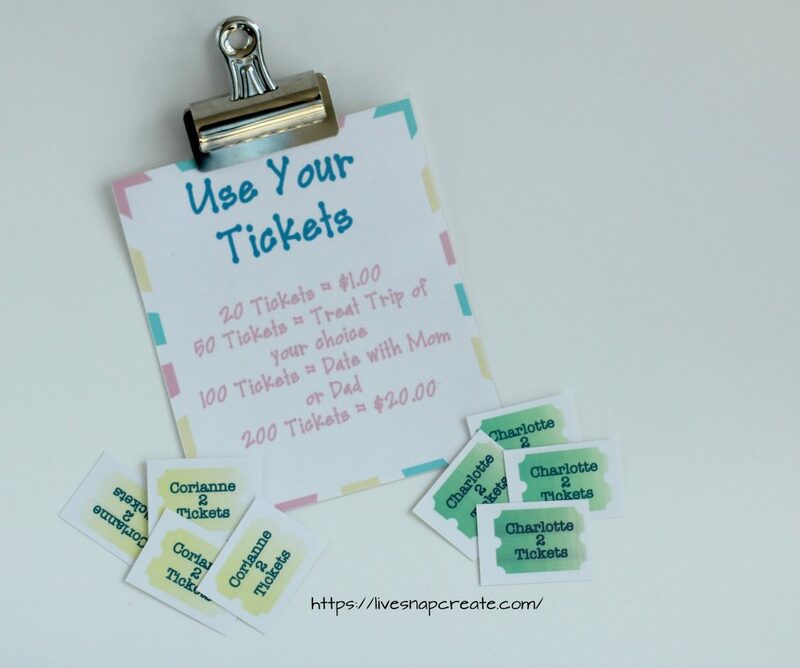 Make different ones for each child, that way one child can’t move the tickets over! Decide on a quote for the board title. I chose the quote “The price of greatness is responsibility” by Winston Churchill. Use your Silhouette to cut the quote out with adhesive vinyl and use transfer tape to apply it to your board. Use super glue to affix the ticket boxes to the board. Now you might be tempted to use a glue gun, but if you have handsy children or clumsy children, like I do, the hot glue will not keep the boxes adhered to the board. Just trust me, use super glue unless you are planning to change out the boxes. That’s all there is to it! This project probably takes a total of 4 or 5 hours to complete, but really that’s only because you need to wait for the paint to dry. If you skip that step, this will take an hour. Thanks for reading and hope this gives you some inspiration for your own responsibility board in your home. It has definitely made getting my kids to help around the house a bunch easier! 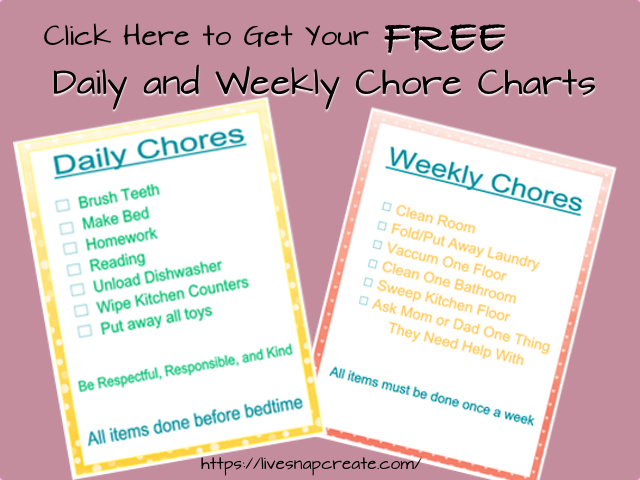 If you want some free chore chart printables use the link below.